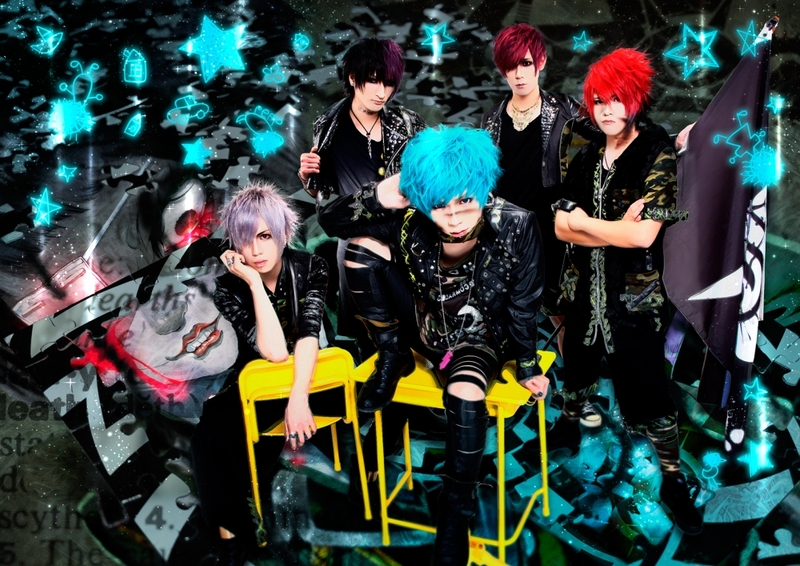 スタア区。(starku) Losing Their Drummer | VKH Press – J-Rock & Visual Kei Coverage Worldwide! Do you remember our スタア区。(starku) introduction post? The band's drummer Haru will be leaving after their performance on April 13th at Ikebukuro EDGE and is also going to retire from band activities afterwards. According to the announcement on their official twitter account the reason for his departure is that he wants to support his family instead. All members are very sorry to their fans and hope they continue to support them.